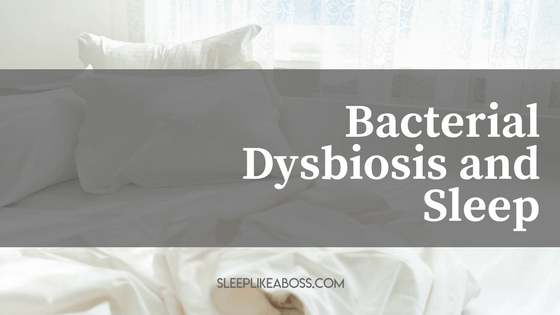 Is Bacterial Dysbiosis Robbing You Of Your Sleep? Bacterial dysbiosis is in simple terms when your gut flora and microbiome are out of balance. 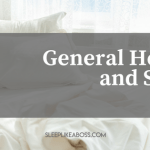 What I see most often with my clients is too many of one type of bacteria, which can then become toxic, and not enough of the another, whose role it often actually is to keep the others in check. In today's blog post we will look at 2 conditions affecting the gastrointestinal tract. There are two forms, the small intestinal bacterial overgrowth (SIBO) and the small intestinal fungal overgrowth (SIFO). 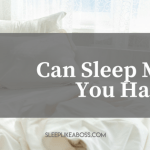 The reason why I include this in my work is that dysbiosis is SO often connected to interrupted sleep. Very often it results in inflammation and on top of that "negative" bacteria is nocturnal and so are parasites (often a consequence of dysbiosis) and hence their activity is triggering cortisol et voilà: you get a rush . . . and end up lying there wired but tired. How do I know if I have a bacterial dysbiosis? If you want to go a step further you can run a stool test that will show you exactly what is going on in your gut. (The Genova IP is one that is very popular for example.) On top of that if you want to check for Candida you can do a very simple home test. Humans are true super-organisms symbiotic communes comprising human and bacterial cells working harmoniously to ensure we stay healthy and vibrant. Those vast colonies of bacteria living in and on our bodies are so critical to our well being that researchers have described their “microbiome” ecosystem as being as complex as a human organ. 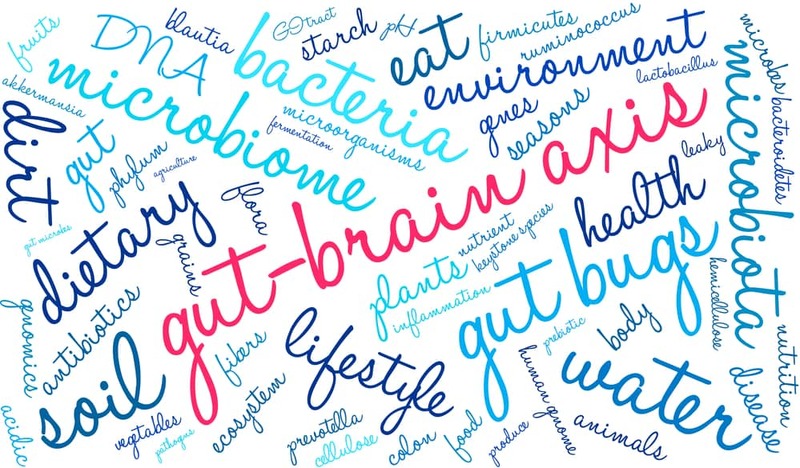 Your fabulous microbiome is responsible for nurturing your metabolism, helping with your digestion, maintaining your immune system, regulating your moods, and helping you enjoy a regular sleep cycle. Those benevolent gut bacteria connect with your brain using the vagus nerve, a cranial nerve linking the brainstem with the abdomen. Constant communication between your gut and your brain helps ensure you experience the sleep you need. Melatonin, a hormone produced by our brain’s pineal gland predominantly governs our sleep-wake cycles. Our body synthesizes melatonin in reaction to changes in light levels each day. Also, our helpful gut bacteria, those now fashionable probiotics increase the body’s melatonin supply by expanding the tryptophan levels in our blood. Tryptophan is an amino acid precursor to melatonin that helps your sleep-wake cycles stay in sync. 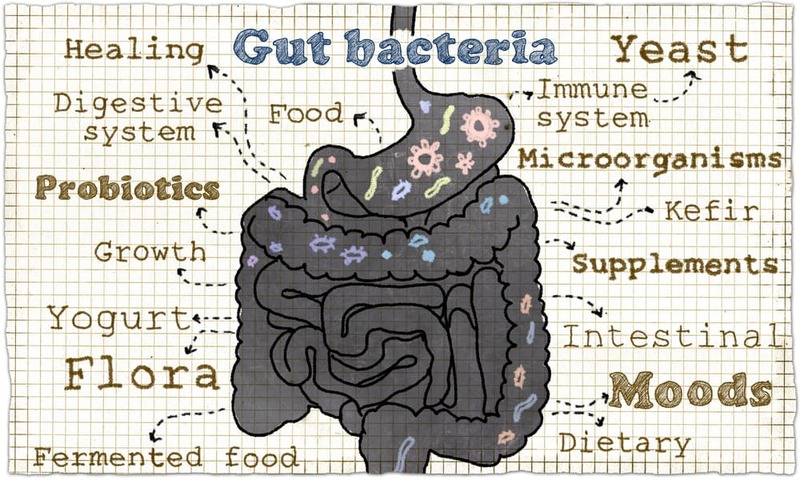 Your gut microbes effectively reduce your cortisol levels. Cortisol is a stress hormone that can keep you awake and heightens feelings of anxiety. Good microbes synthesise GABA, a soothing amino acid essential for revitalising deep sleep, while also producing more than 90 percent of your body’s serotonin. Serotonin helps preserve stable moods and assists in staving off sleep-disrupting disorders such as depression.